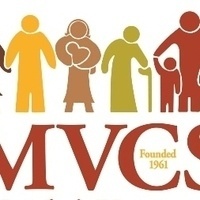 The Island's largest nonprofit organization, MV Community Services provides a variety of programs and services for adults and children, including Island Community Counseling, CONNECT to End Violence, disabiility services and early childhood programs. A support group for parents raising children 0 to 8 with special needs. Dinner and childcare provided with pre-registration.